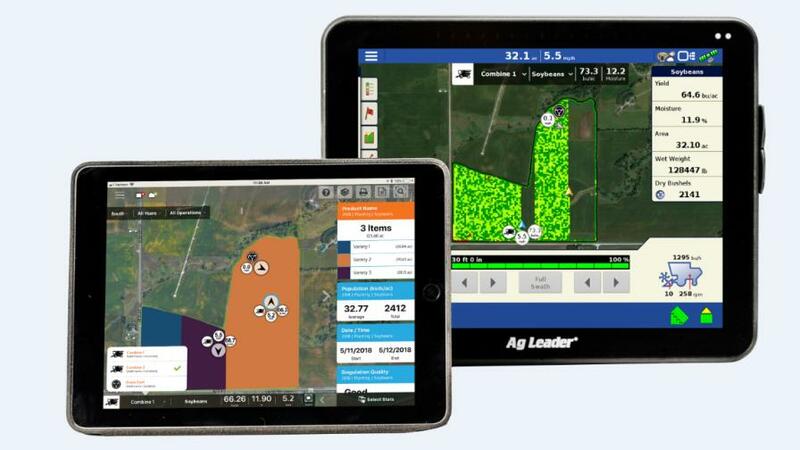 Ag Leader has announced new fall features added to its full-farm connectivity platform, AgFiniti, bringing an even higher level of in-season visibility to growers and trusted advisors. “For the past several years, we’ve been building upon our AgFiniti platform with the goal to make the right information available to our customers anytime and anywhere. This means flowing information throughout the operation and across machines, devices and seasons. These announcements mark the next step in that vision,” stated Corey Weddle, Director of Software Solutions. This fall, customers using AgFiniti can share even more information in real-time across displays and other connected devices like tablets and cellphones. Last year, AgFiniti pushed display-to-display communication to an unprecedented level of ease and availability with the DisplayCast® feature for InCommand displays. This fall, customers can share even more information in real-time across displays and other connected devices like tablets and cellphones. Live stats including yield, moisture, rate, population, speed, location, container level and more, can easily be shared across displays and devices. 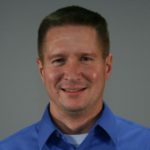 “Connecting every device across the operation enhances the overall productivity of the operation and allows each operator and manager to be in sync and make more timely decisions,” said Joe Holoubek, Product Manager. “The harvest operator can now solely focus on his primary task instead of having to constantly be on the radio directing the other machines. Whether viewing on a display, tablet or phone, everyone knows what’s going on and that’s a big deal for both productivity and better decisions,” he added. The new live stats feature will be available on August 30 with the latest software release for InCommand displays using DisplayCast and AgFiniti connected devices. AgFiniti also added a prescription tool for nitrogen (N), phosphorus (P), and potassium (K) fall fertility applications. Per-acre prescriptions within AgFiniti are based on fertility recommendations from trusted universities. The initial release includes fertility recommendations from Iowa State University, Purdue University, University of Illinois, The Ohio State University, and Michigan State University. Now customers can easily generate fertilizer prescriptions within AgFiniti using grain harvest data, bushels removed and soil sample data from any web-enabled device. “Prescriptions in AgFiniti bring cloud-based convenience to our customers, whether or not they are an SMS Software user,” said Weddle. “It’s not necessary to know how to write an equation or understand all the chemistry behind the field’s fertility, AgFiniti’s prescription tool does the work based on your local university research,” he added. August 30, the new prescription feature can be purchased on a per-acre basis, and allows for additional prescriptions to be generated for 1 year. More prescription options are planned for 2019, including planting and seeding recommendations. Hopkins is Senior Online Editor for the CropLife Media Group at Meister Media Worldwide. See all author stories here.